Heart & Mind: Krista Tippett at Stanford!! Today I went to see Krista Tippett at Stanford. She is there through March as a "Distinguished Visitor." 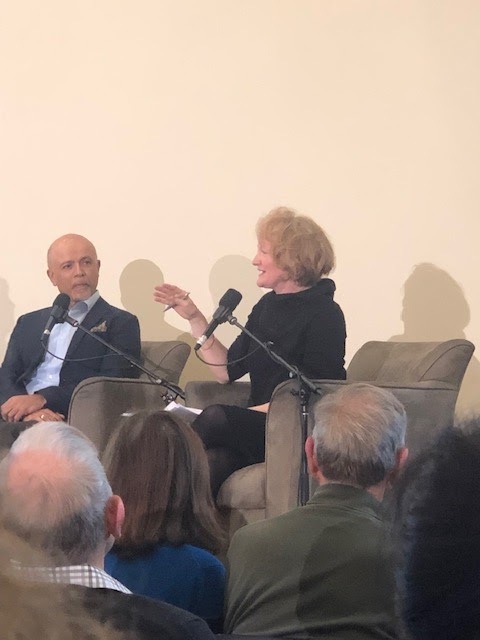 She had a conversation with Abraham Verghese and Denise Pope. It will be a podcast someday -- cool to think I was there! 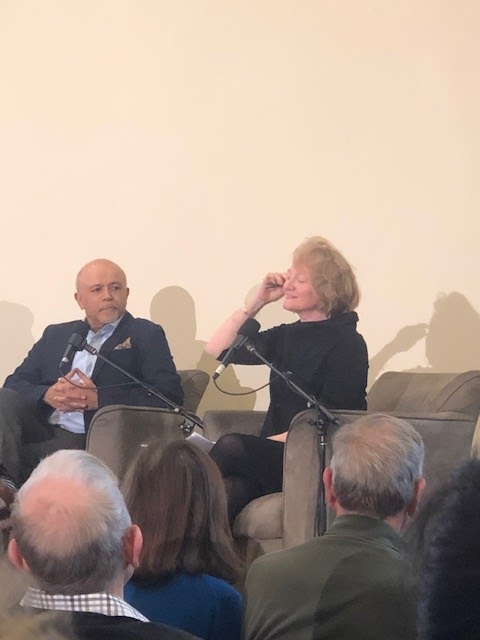 At one point Abraham Verghese was going to read this poem, but he got too choked up and asked Denise Pope to read it for him. It is beautiful. I took a couple pictures from my seat.